The Chinese call the Lashi Chashan Ren, meaning "tea mountain people." This name signifies the primary occupation of the Lashi: tea cultivation. 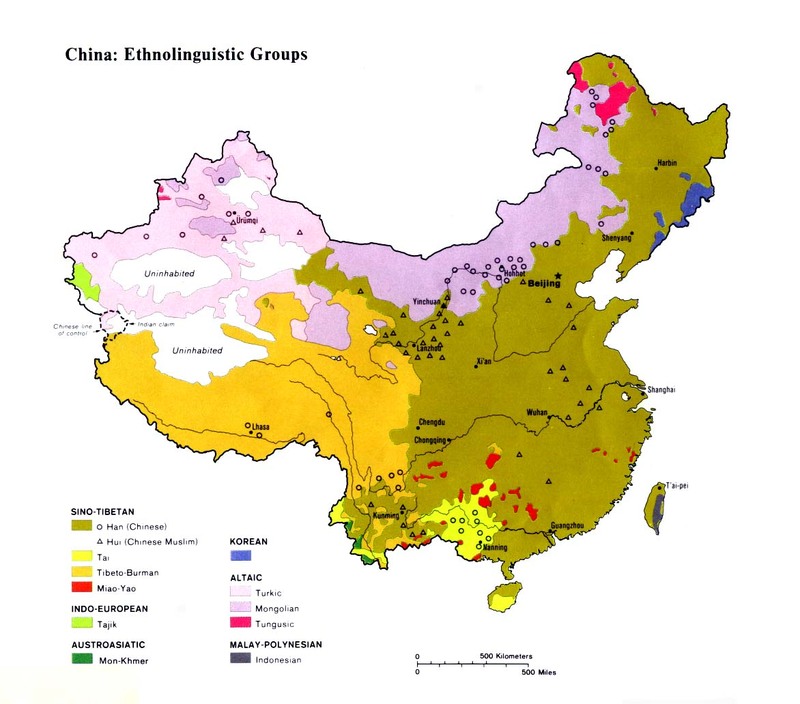 The Lashi are one of six tribes who have been combined to form the official Jingpo nationality in China. In Myanmar, the Lashi are considered part of the generic Kachin group - a collection of loosely related tribes. 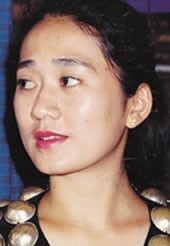 They are pressured not to seek a separate ethnic identity from the Kachin. According to one source, the Lashi are "a group that arose largely by intermarriage between the Atsi and the Maran clan of the Jingpo." The Lashi language - which has four tones - is closely related to Zaiwa. Some linguists have even described Zaiwa as a dialect of Lashi. Many of the Lashi in China claim to be descended from a battalion of soldiers who were pushed across the border into China by advancing British troops in 1885. Most Lashi families own several copper guns. Living in dense forests, the Lashi use the weapons to defend themselves against wild animals and to hunt. They also fire shots into the air to announce a death or to celebrate a wedding. A man who is a skilled shooter is considered particularly attractive to a Lashi woman. Until recently the Lashi made their own gunpowder - a mix of fertilized soil, charcoal, sulphur, and plantain juice. In the past the Lashi relied on shamans to mediate between the material and the spiritual worlds. The shamans maintained a tight control over the people, reducing them to dire poverty while indulging in personal luxury. The Lashi still sometimes offer sacrifices to demons in a bid to heal a sickness. Some believe demons have the power to bite them, but if they bring appropriate offerings, this punishment can be forestalled. Often, to exorcize a case of disease, such as malaria, treacherous sorcerers demanded a family's livestock to be sacrificed one by one, effectively plunging the family into debt for generations. Although there are numerous churches among the Lashi, many of the professing believers have a superficial faith. A group of young Christians, in discussion with local officials, listed 15 causes why they believed they were poor. The list included: sickness, cruel and greedy sorcerers, vendettas, floods, wind and frost on crops, laziness, wife's pregnancy, marriage, death of the chief laborer, house building, fire, loss of cattle, being shorthanded, and causing another person's girlfriend to become pregnant. View Lashi in all countries. Location in Country: Less than 2,000 Lashi live in the western part of Yunnan Province. They are primarily located in Lushui County along the China- Myanmar border. In addition, more than 55,000 Lashi live in northern Myanmar. 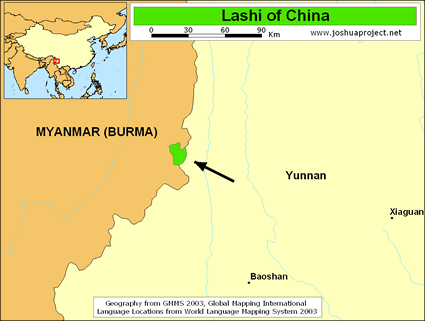 Many Lashi suddenly found themselves living in China after the redrawing of the China-Burma border in the 1950s and 1960s.